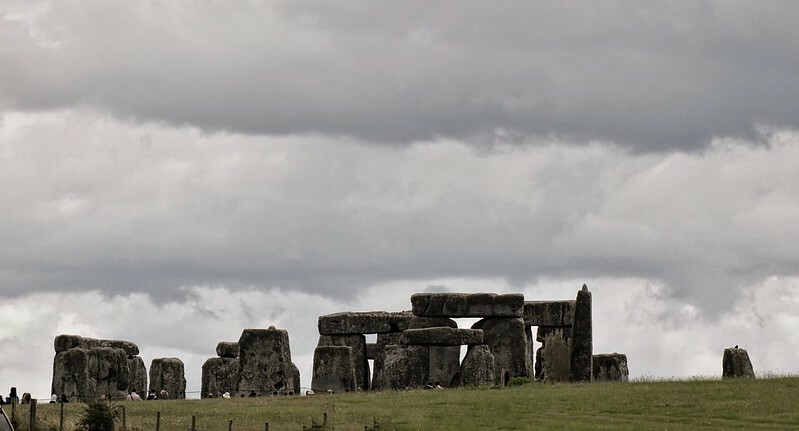 After a wonderful view of this ancient monument while driving past in a slow moving traffic jam, the lack of rain meant it seemed a great idea to pay a visit to this World Heritage Site. Sadly, being July, hundreds of other people had the same idea and a limited schedule meant I did not have time for the full £18 experience. 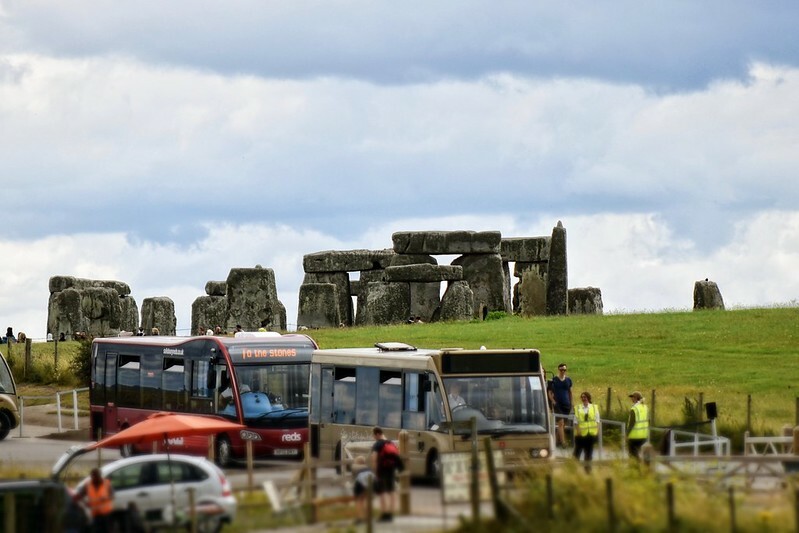 In theory you can walk up quite close to the stones without enduring the long queue for a ticket, but the pedestrian approach from the visitor centre did not surpass the drive-by view from the A303. Lesson learned: next time I will pre-book and get up close.